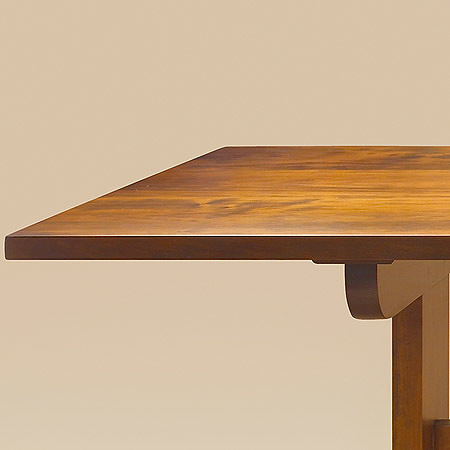 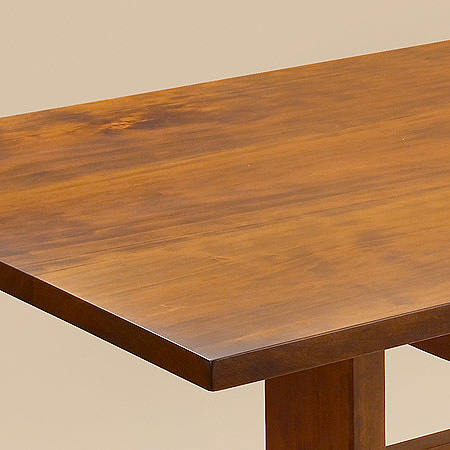 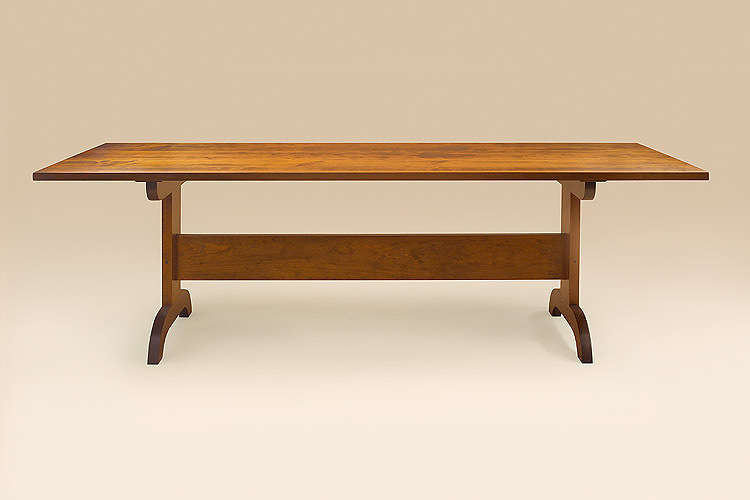 The Groff’s Trestle Table features simple lines reminescent of a traditional trestle design. 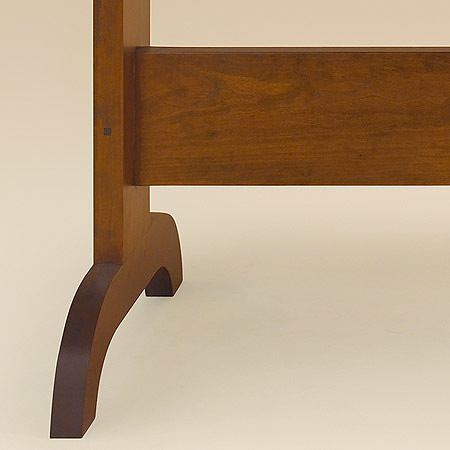 The trestle design was a favorite among Americana furniture designs as it allows plenty of leg space for visiting friends. 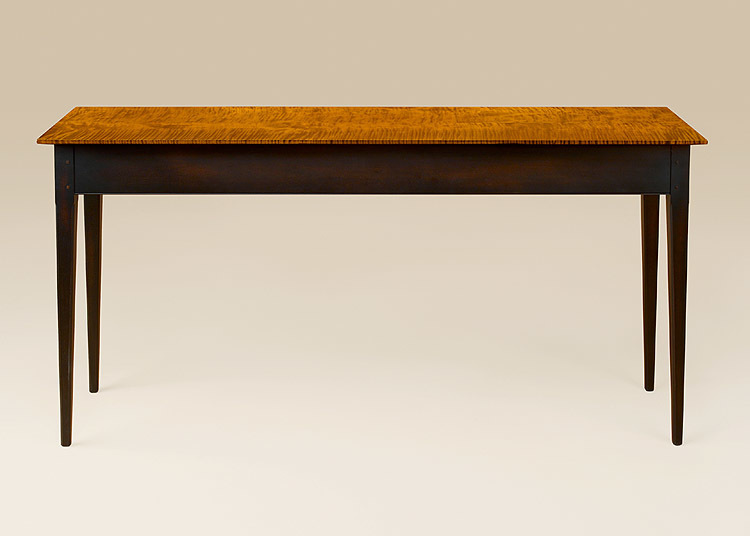 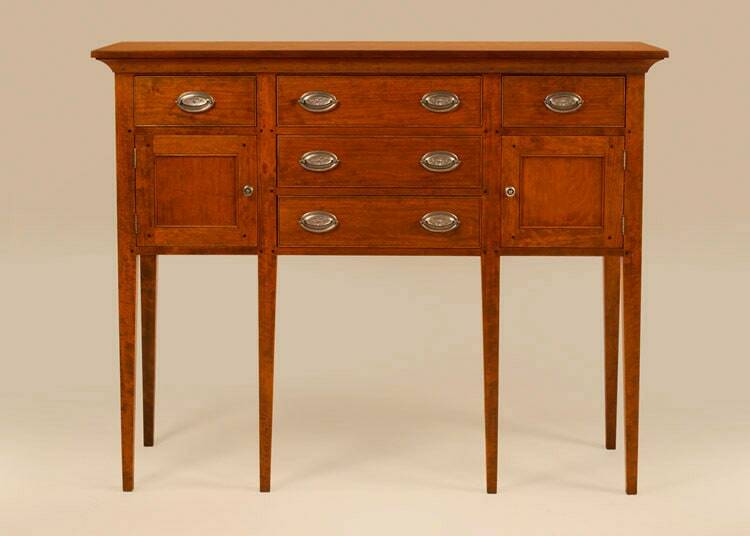 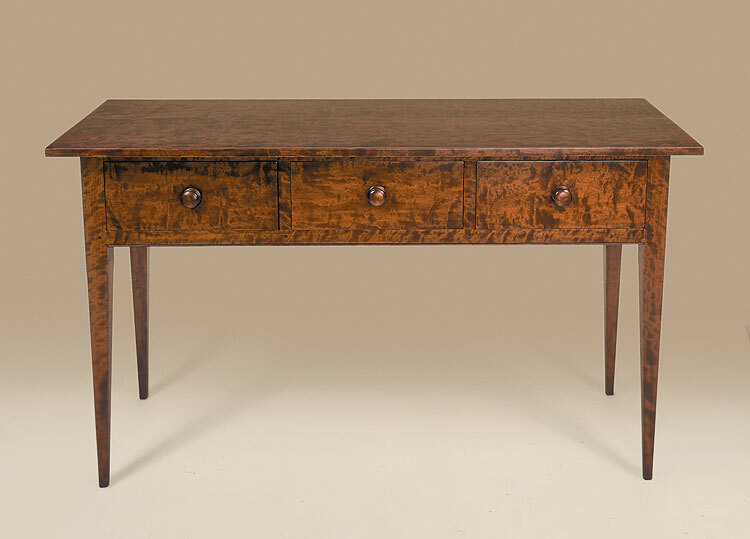 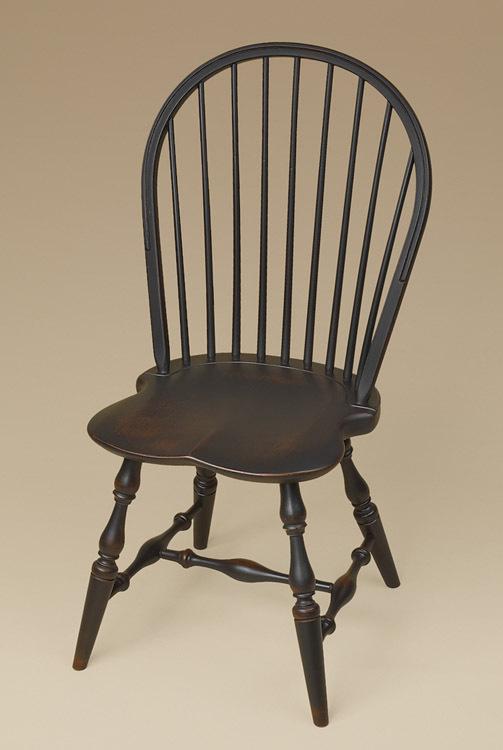 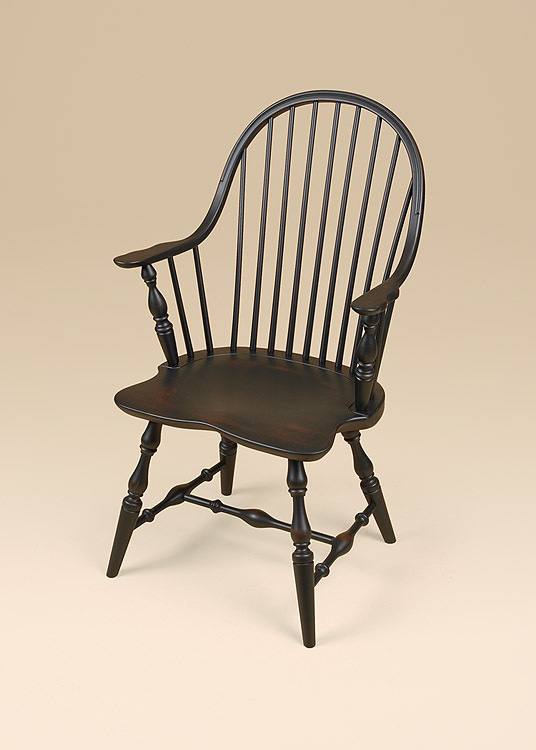 This table can be prominently displayed in contemporary or traditional homes alike.